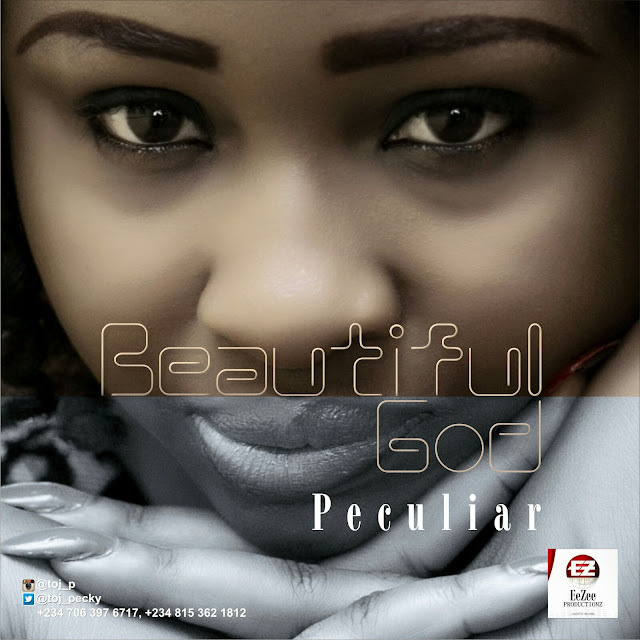 Peculiar is a gospel music minister, song writer, actress and entrepreneur. Her love for God and passion for music started at a very tender age with a desire to be a blessing through her gift. She served in Christ For All Mission PH, Greater Revival Evangel Mission Lagos and presently serving in House On The Rock (the heritage house), PH. She sings from the heart and has a deep hunger to reach out to people with lyrics and tunes that will inspire and ignite a deeper passion for the place of worship in the heart of her listeners.